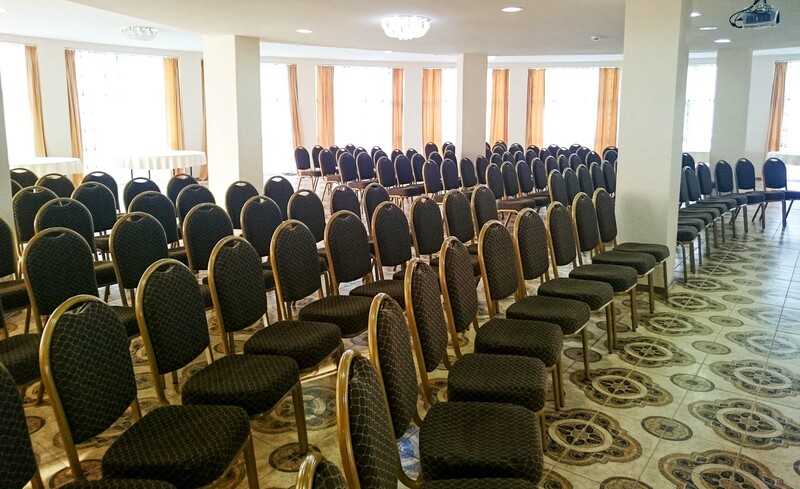 We offer multi-functional congress and social facilities with more than 600 m2 of space and maximum capacity for up to 180 guests in a single conference room. The individual rooms have audio equipment with noise proofing, natural sunlight and blackout equipment. Audio-visual equipment is provided as well.